Anything we could say about our quality, service, business ethics and standards couldn’t possibly mean as much as our satisfied customers themselves sharing there expressions about Villa Franca Homes. Please review just a few of the many letters we have received over the years. And we hope that you will choose Villa Franca Homes as a partner in designing and building your new home. I wanted to take this opportunity to thank you on the great job you did to get the house ready and on budget for Anne and myself. Purchasing the house at 80% completion gave my wife and myself the opportunity to pick the finishing touches to our liking. We were able to pick out flooring, counter tops, walls and ceiling colors and also electrical fixture. Having the ability made us very comfortable, because we didn’t have to replace material, we just selected it. We felt very comfortable working with you and your staff to get us in the house on time. 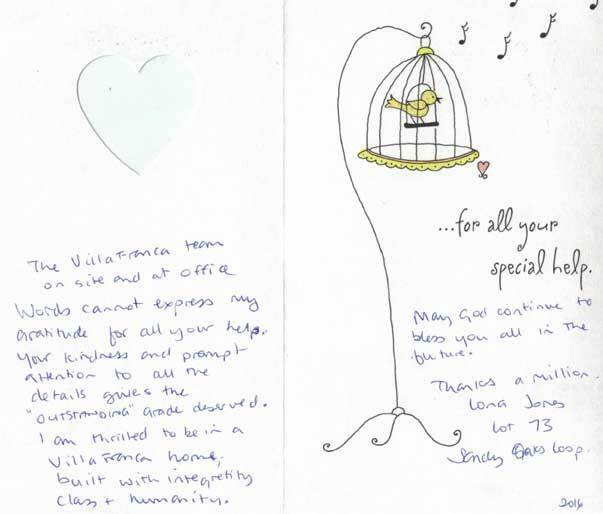 We love our house and strongly recommend a Villa Franca home to any and everyone. You and your team are simply the best when it comes to remodeling commercial property! When I faced the daunting task of dividing my medical office into two separate offices I dreaded the project. I was not sure whether I would be able to conduct business during the construction. Would my office be torn up only to have the remodeling done in fits and starts? You came in and made it all possible. Before starting the project we had time to plan how the remodeling would be done. You were able to accommodate my business hours and work when we weren’t open. You also kept the project moving forward by being a presence on the jobe site every day. The remodeling didn’t stall out along the way. You finished on time and on budget. Of Course all of the work was top quality. We have been working in our tow medical offices for over 6 months an have encountered no problems or surprises. Would I want you to do my next new or remodeling project? Absolutely! Thank you for making what seemed difficult look easy. You are the consummate professional. 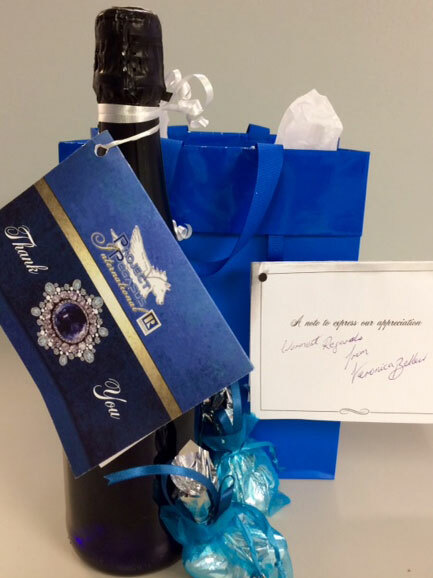 I wanted to take the opportunity to thank you and your staff for helping Tracy and I on the building our home on Riverside Drive, Tequesta. 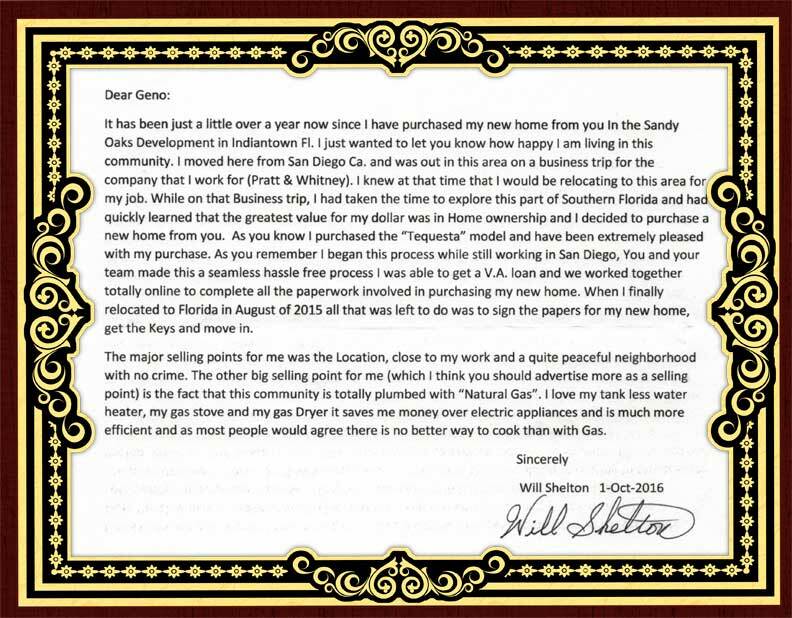 When we purchased our property, there was no doubt that you would be our builder. I heard and still hear the horror stories from my friends and business associates, about the experiences they had building there home. Fortunately our relationship is the exception not the rule. 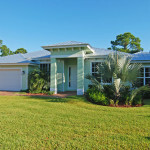 It was a learning experience when you built our first house on Hayne Lane in Jupiter Farms six years ago. At that time you guided and directed us through the construction process. We were very satisfied with the quality of construction and the communication between builder and homeowner. Tracy and I had such a comfort level with you and your company, that we contracted you once again for the biggest investment of our lives. The building of an estate home is overwhelming and over bearing. We appreciate the help you gave us with the layout, design positioning and material selection of our home. Thank you for the time and suggestions you gave Julie, our interior designer/decorator. It was comforting that you were so graciously willing to work the her, which is reflected by the finish product of our home. Gino, once again thank you for our home. We will truly enjoy our home and hopefully take a little more than 6 years before we consider doing it a third time. But, when and if it happens again, you’re our guy. budget, which was a delightful surprise. his offer in the back of my mind. garage to house some exercise machines and provide further storage. inspections and the sub contractors. The work as very well done. His attitude was optimistic, sympathetic to my needs and professional. he was persistent in pursuit of the solution and encouraging to me. any building and construction work. time to thank you for the wonderful job you did. construction as well as the value. Thank you again for our beautiful home. Francavilla, for an extraordinary job done. home. The house surpassed our expectations, design and quality. was done in a timely fashion, actually ahead of schedule. my wife and I decided to purchase a lot in “The Moorings of Jupiter”. were told our builder went bankrupt. to complete our home but Gino was the one whom we trusted. comfortable during the whole process of building this home. build a home of this caliber. 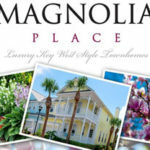 Luxury Key West Style Townhomes COMING SOON! 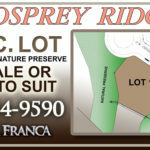 Osprey Ridge Lot 13 For Sale Osprey Ridge Lot 13 For Sale in Stuart FL by Villa Franca Homes. 2.3 acres of land for sale or will build to suit your needs. This unique parcel is surrounded by Natural Preserve land. Contact us now to find out more! © 2019 Villa Franca Homes. All rights reserved. Villa Franca Homes, Palm Beach and Treasure Coast custom home builder; Our recent custom residences include Seminole Landing, Jupiter Inlet Colony, River Ridge, Heritage Oaks, Cypress Point, Palmwood, and Reach Island.